IBDP is not about marks and grade points. It is a association of a rigorous curriculum combined with all round development, planned activities filled with learner’s profile for imparting holistic education. The IBDP 2018 result at HFS International has been that every student has attained the goal of holistic development. 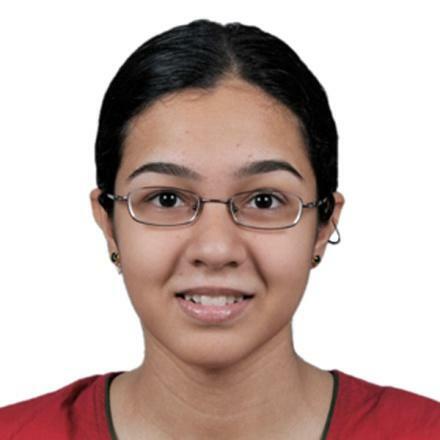 The student who topped with 43 IB points, Ms. Maya Bhagat is perhaps one of the very few students in India who has made it to Harvard University, majoring in Biology with scholarship. Attending HFS International gave me the chance to interact with some amazing classmates and work under supportive, dedicated teachers who went out of their way to help their students understand the concepts. The best thing abut HFS is that there are many opportunities for growth, both personal and professional, if you persevere and are proactive in seeking them. I will be majoring in Biological Sciences at Harvard, with a minor in History. The school’s first student of IBDP, Ms. Purva Iyer is today doing her PhD in Economics at Cambridge University, London with teaching assignments at London School of Economics. The Head of School, Mrs. Kalyani Patnaik says a humble beginning of 3 students has increased many folds, but what is heartening is every student of the school has carved a niche for himself/herself and today they are beacons of the School by becoming successful and self reliant global citizens. HFS has always been student centric and has proven in Career Guidance and Counselling. The staff is competent and trained to meet the changing requirements.